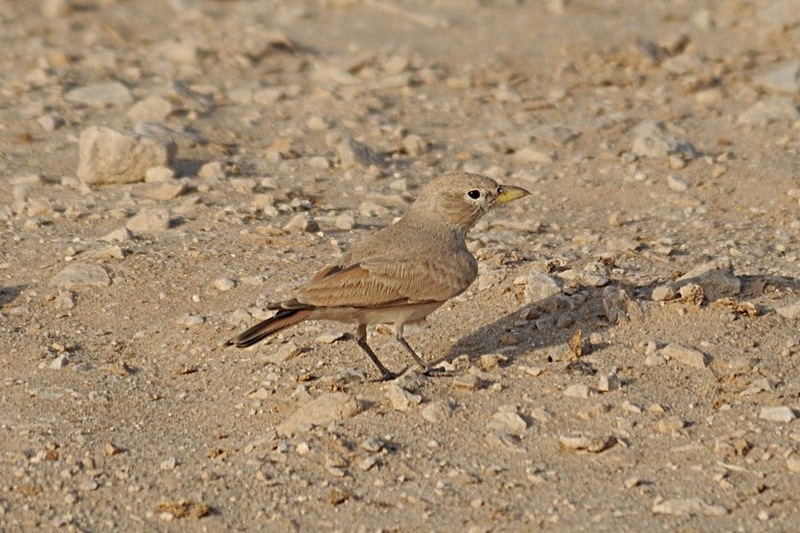 Geographical variation in Desert Lark Alauda deserti is complex, and numerous races have been named mainly on the basis of plumage coloration. 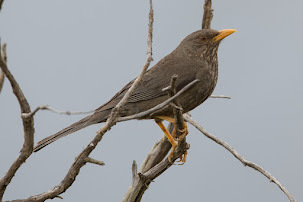 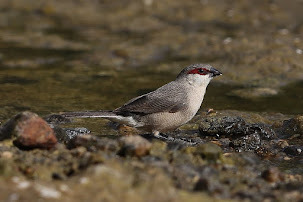 The colour of the birds appears to be directly related to the colour of the local soil and rocks with birds from sandy habitats are mostly buff-coloured, those of stony or rocky ground various shades of grey, rufous, or brown with blackish races living in black lava deserts. 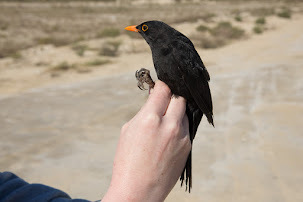 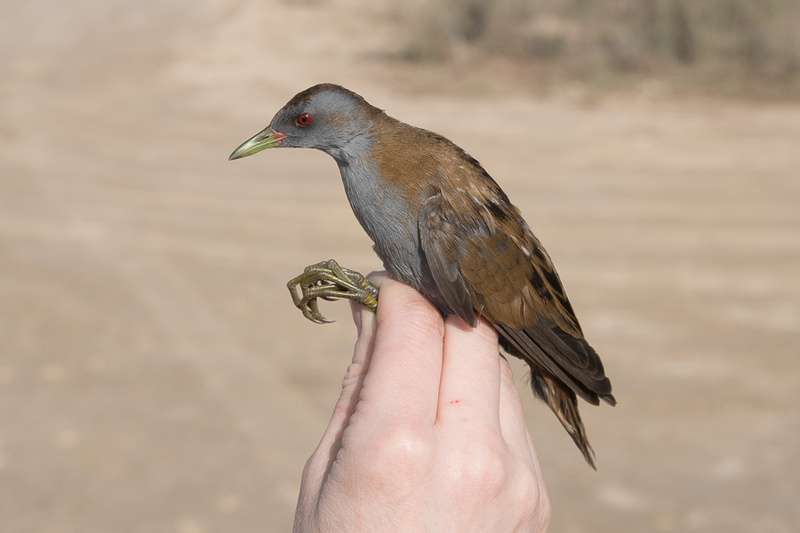 Confusingly, pale and dark birds occasionally live side by side in some areas and bleaching and abrasion have marked effect on colouration and produce further complications often making sub-specific identification difficult. 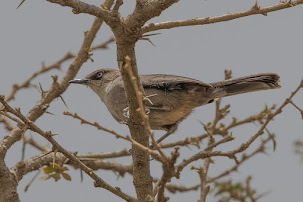 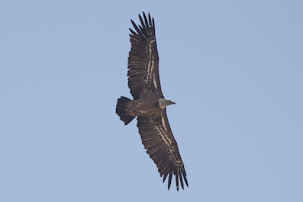 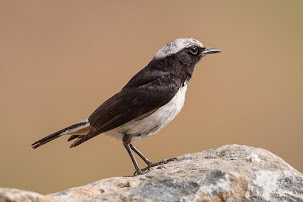 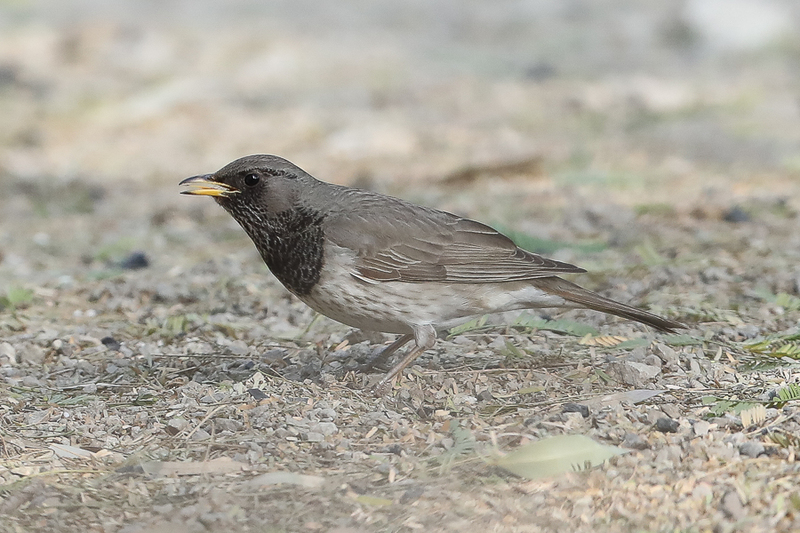 The races occurring in Saudi Arabia include nominate A. d. deserti that occurs locally in the Nile valley between northern Sudan and central Egypt and has also been recorded from the Red Sea coasts of Egypt, southern Sinai, Jordan, and Tabuk and Ha'il in northern Saudi Arabia with birds being dark grey-brown or brownish-grey above, like whitakeri, but much smaller and with an almost wholly dark tail. 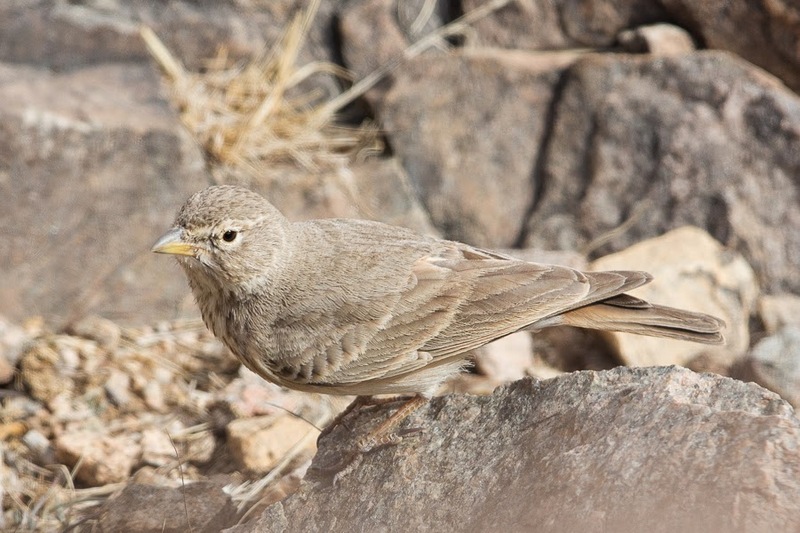 A. d. samharensis occurs along the Red Sea coasts of Sudan, Eritrea and the Arabian Peninsula south to the Yemen border and is much darker, dark grey-brown above, sandy buff below when compared to isabellinus with those named samharensis Shelley, 1902, and hijazensis Bates, 1935 appearing inseparable. 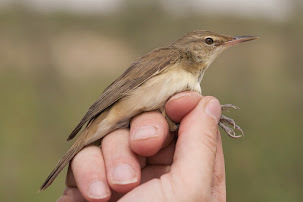 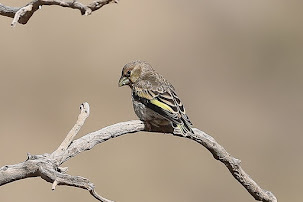 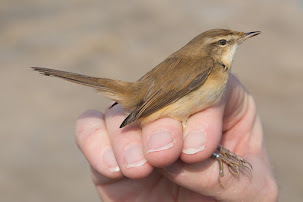 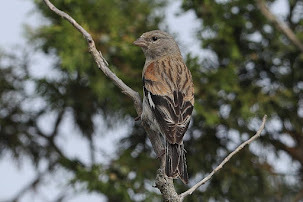 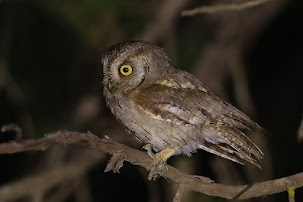 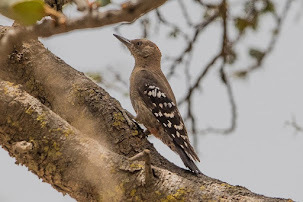 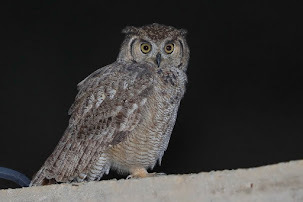 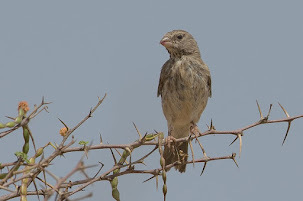 A. d. isabellinus occurs from northern Egypt, east to south and east Israel, southern Jordan, north-west Saudi Arabia and southern Iraq and is small and pale, generally light sandy to pale buff-brown with greyish or pale olive-grey tinge above, buff or creamy buff below, tail rufous with triangular black area at tip. 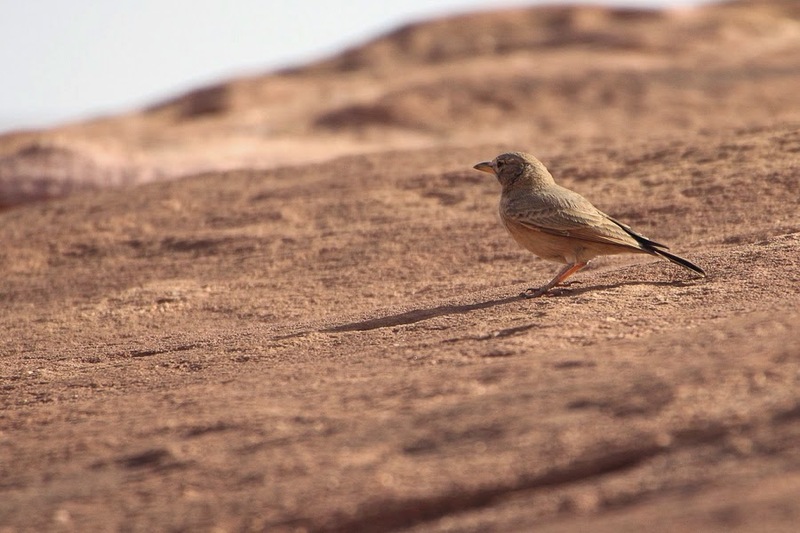 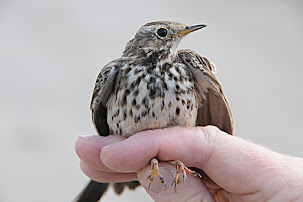 Birds presumably of this subspecies occur throughout northern Saudi Arabia gradually becoming plaler towards the east becoming pale cream similar to azizi. 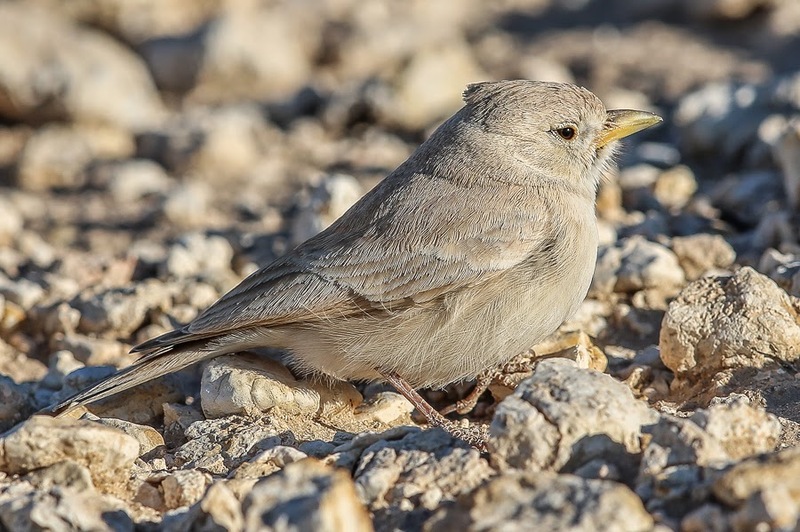 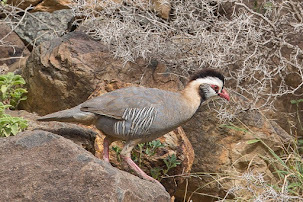 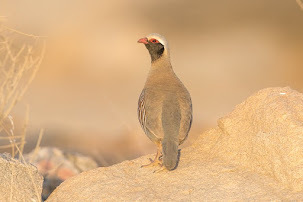 A. d. azizi occurs in northeast Saudi Arabia around the Hufuf and Shedgum areas and is the palest race with pale creamy plumage. 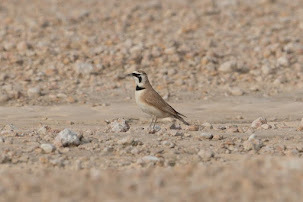 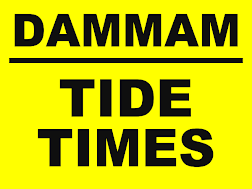 A. d. saturata occurs in black lava deserts of southern Arabia from the northern Hijaz to Aden and is very like samharensis, but the bill is longer and stouter. 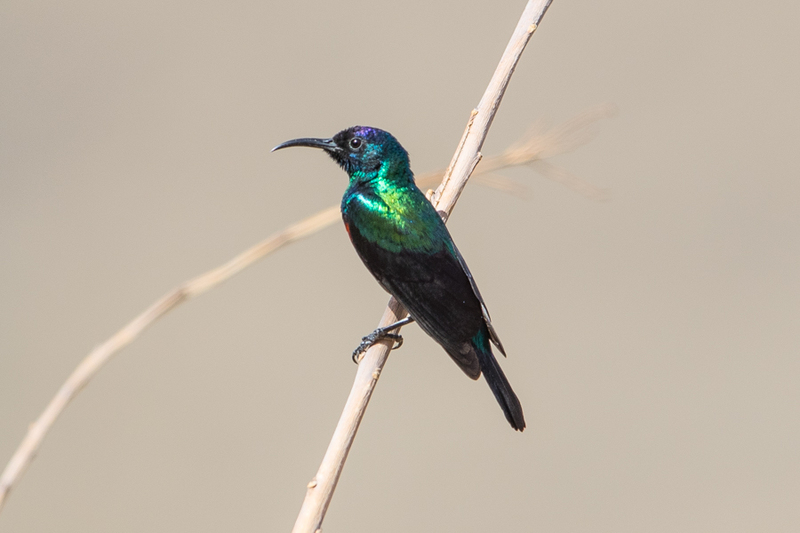 Birds from Saudi Arabia are smaller in size than those occurring in Africa. 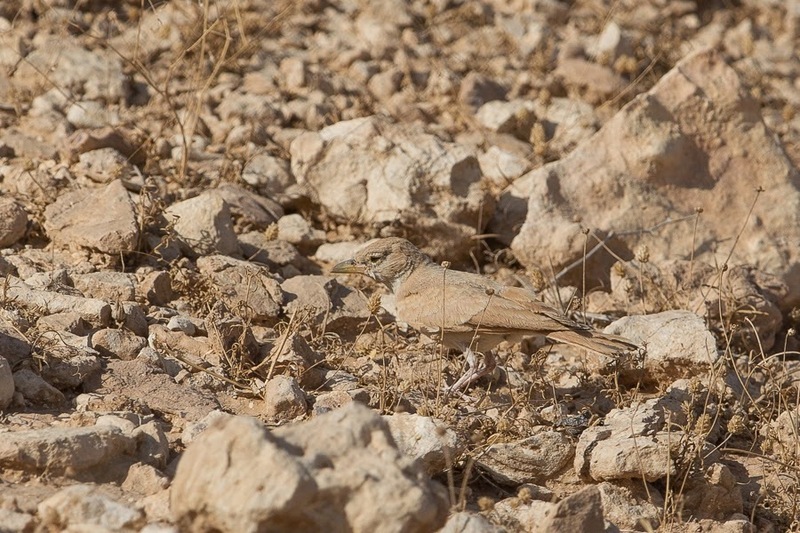 I have taken photographs of a number of different looking Desert Larks from various parts of Saudi Arabia some of which are shown below. 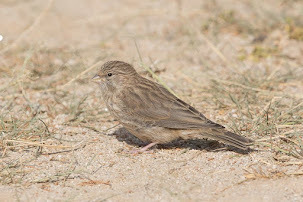 Sub-specific identification can be difficult but I have tried to put names to them. 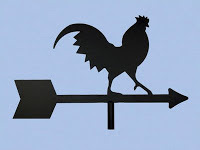 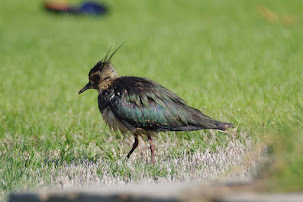 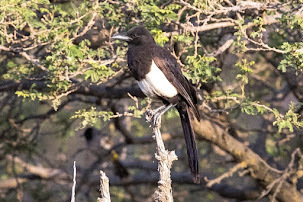 It is clear there is some difference between colouration, bill size and tail colour of many of the birds in Saudi Arabia but how much of this is clinal is unknown.